Edinburgh is one of the most visited tourist destinations in Scotland because of its breathtaking views and stunning landmarks including the fairy tale-like Edinburgh Castle and the medieval Holyrood Palace. While this magical place seems to have everything you need for a relaxing holiday, why not go beyond what you can see and go on a weekend road trip? There are so many amazing places surrounding this beautiful Scottish destination that are worth-visiting. VroomVroomVroom has listed down some of the best day trips from Edinburgh below. Sightings of Nessie or also known as the Loch Ness Monster has made this lake a popular tourist destination. Go on a boat cruise to do some monster spotting or simply enjoy the views. Since the chances of you seeing this beast is really slim, then take time to explore the area. You can begin your journey at the lovely village of Drummadrochit where you can find the Loch Ness Centre and Exhibtion as well as a number of gift shops and cafes. 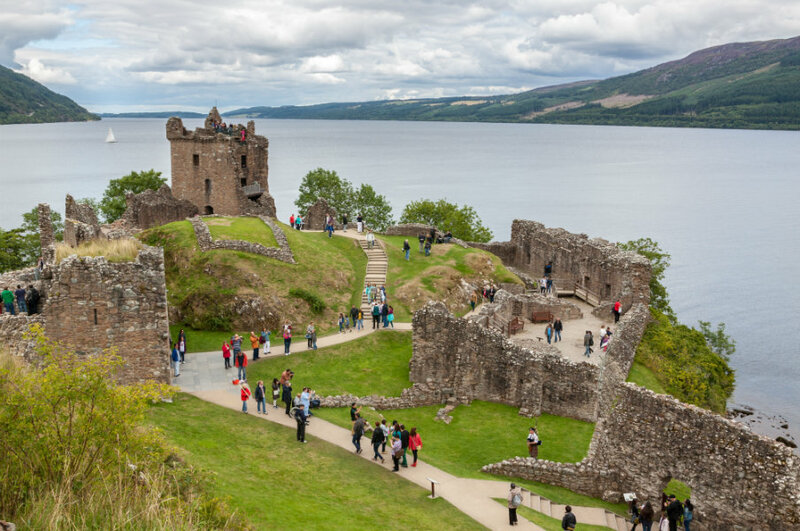 Just a few minutes away from Drummadrochit is the Urquhart Castle which gives great views of the loch. Directions: It takes around three and a half hours from Edinburgh to reach Loch Ness. The quickest route is via A9. You can also take the M9 and A9 route or the A93 route. West Sands is the filming location of the 1981 British historical drama so if you are movie buff, then this place should be included in your list. It is just 15 minutes away by foot from the town centre and there is ample parking in the area. 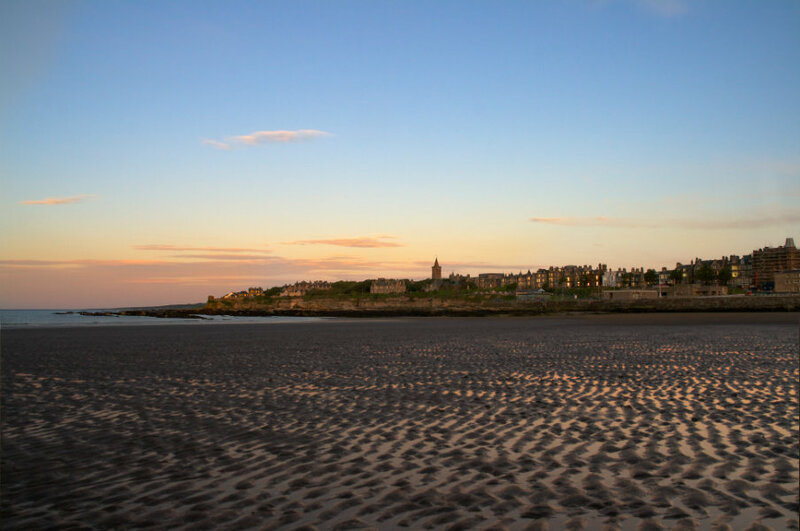 You can also find the oldest University in Scotland at St Andrews which was founded in 1413. Enjoy playing at The Home of Golf at St Andrews Links, which has a rich history of Scottish golf. Directions: The travel time between Edinburgh and St Andrews is only around an hour and a half by car rental. Take the A92 route, but you can also reroute to A91 or take the M90 and A91 route. 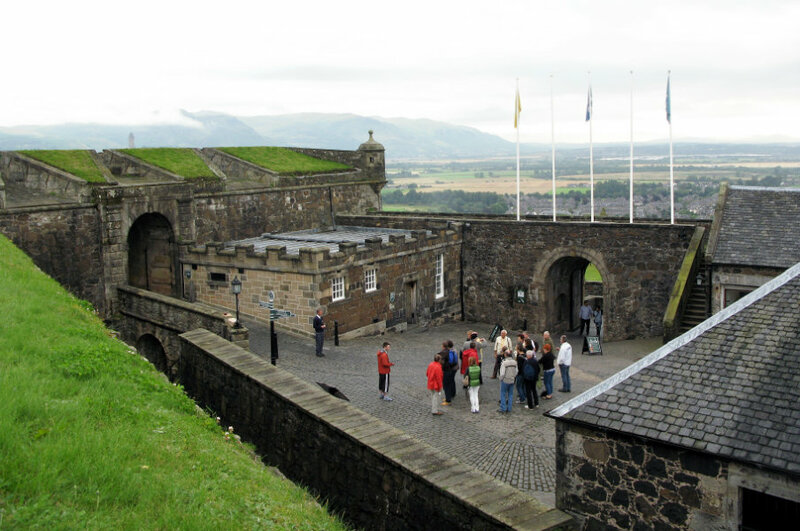 If you were impressed by the Edinburgh Castle, then you will surely be in awe when you visit the massive Stirling Castle. Get a glimpse of the life of the Renaissance kings and queens by exploring The Royal Palace. You can also enjoy a peaceful stroll along The Queen Anne Gardens located on the south side of the castle. Known as the gateway to the Highlands, there are several attractions in Stirling that are free including The Engine Shed, Stirling Smith Museum and Gallery and Cambuskenneth Abbey. Directions: From Edinburgh, the driving time to Stirling is approximately an hour and ten minutes via M9. You can also take the A90 route heading toM9. Whether you are an art lover or a history buff, you are sure to find a museum in Glasgow that suits your interest. 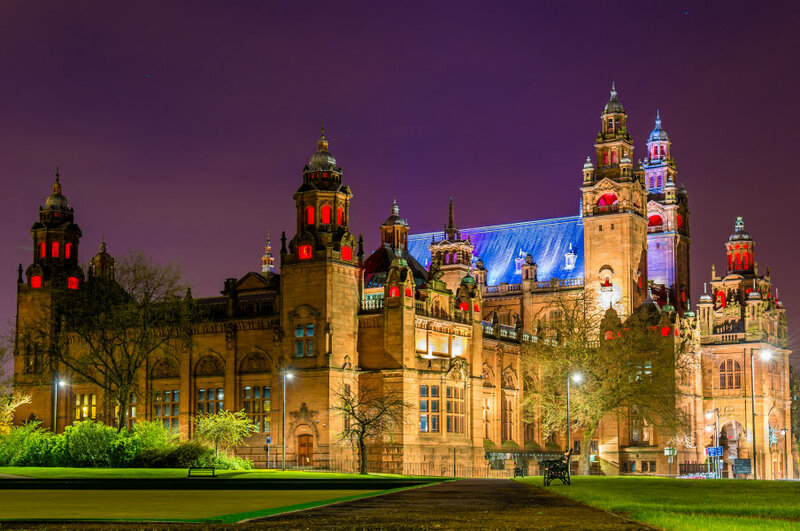 Some of the most popular ones include the Kelvingrove Art Gallery and Museum, Riverside Museum, and The Hunterian Museum. After checking out the exhibits, head to the Willow Tea Rooms located at Buchanan Street or at Watt Brothers for a fancy afternoon tea. You might also want to start your day with a traditional Scottish breakfast before you tour the area. Directions: Getting to Glasgow is pretty easy and it will only take you just over an hour from Edinburgh via M8. You can also take the M9 and M80 route to Glasgow. Do you know that you can download this map directly to your phone? Press the box symbol located on the top-right corner of this map to open in your Google Maps app. Now you can easily access this map on your next road trip adventure from Edinburgh.